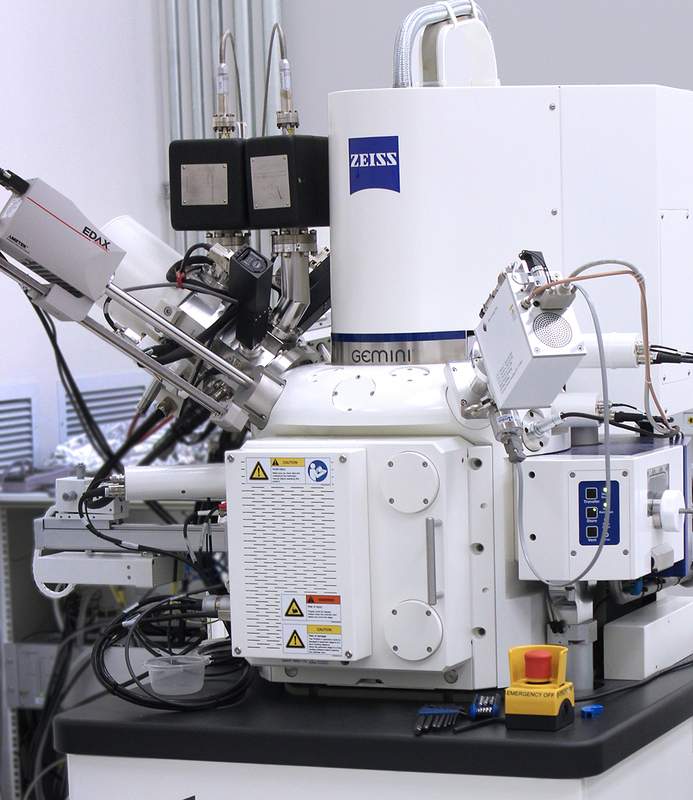 Situated in the Mike & Ophelia Lazaridis Quantum Nano Centre (QNC) and co-administered by the Waterloo Institute for Nanotechnology (WIN) and the Institute for Quantum Computing (IQC), the QNC Metrology Labs contain a full suite of tools to see, measure, manipulate and build materials at the nanoscale. For information about about the facility, rates or scheduling, please contact Professor Tong Leung at tong@uwaterloo.ca. A key micro-electro mechanical systems (MEMS) facility.